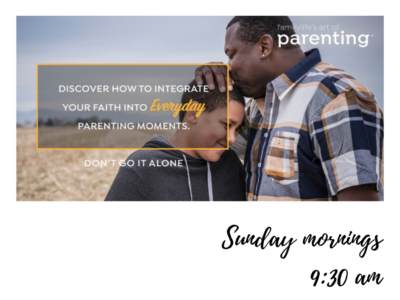 Everyone is invited to join us as we explore ways to apply God’s Word to our families and aim our children’s hearts toward God. It’s time for a potluck! 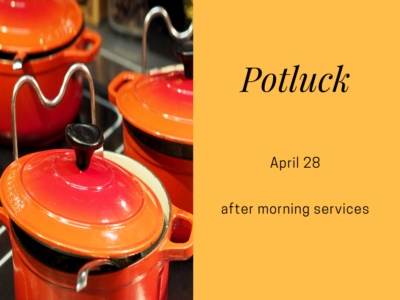 Everyone is invited to join us on April 28 after morning services. Bring a dish to share. 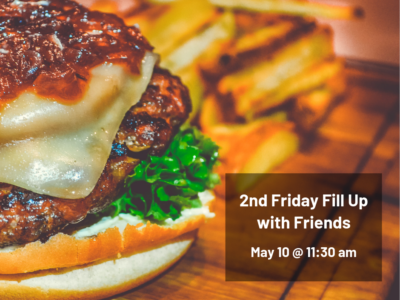 Save the date and join us for lunch on May 10! We’ll meet at Royal Family Restaurant. 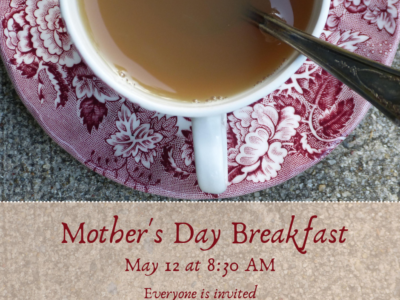 The address is 1543 East Main Street in Waynesboro, PA.
Everyone is invited to join us in the fellowship room to honor our moms at our Mother’s Day Breakfast. We’ll start eating at 8:30 am. The breakfast will be prepared for us so you don’t need to bring any food.